You or your loved ones must decide what results are acceptable for you to consider successful. Some may look at time frames and upon reaching a certain number of days or whatever prescribed amount of time one needs to wean oneself out of substance dependence. Others will actually gauge their success by continually attending meetings and sticking to taking their prescriptions. Some may look at improved family relations, moral considerations and employment as their threshold of success in whatever program they enrolled up on. For the Long or Short Term? 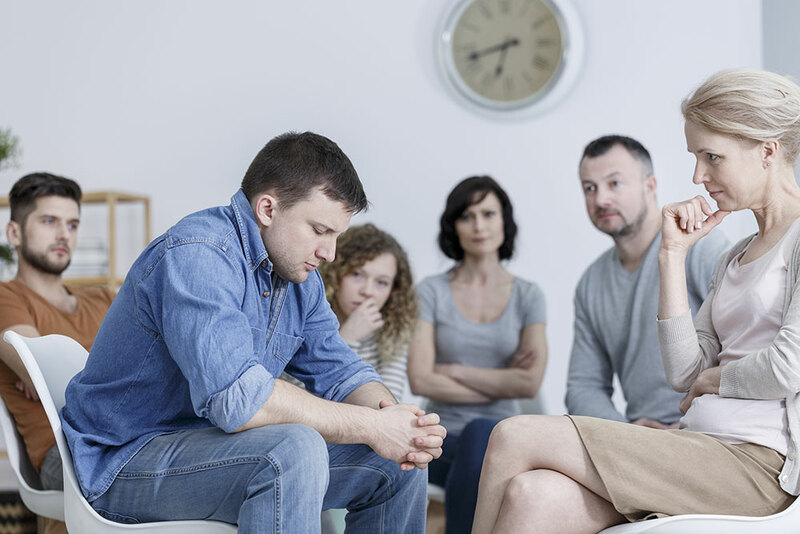 Depending on the drug and alcohol rehab programs that are selected, one may opt to go for a 28-day program which is what most companies are offering. However, they all recognize that addiction is a complex problem, often involving mental and physical intervention in order to achieve results. A 28-day program may not work for everyone and a reputable clinic will need to tell the patient what kind of program suits them after a careful assessment. Some clinics may use other drugs to effectively wean an addict from the abused substance which may seem to defeat the purpose of a person wanting to achieve sobriety. This is a legitimate treatment and is often referred to as harm reduction program. Be very careful about this method though as many actually liken it to just substituting one substance for another one to be abused. As an example, rehab programs which heavily rely on benzodiazepine-class drugs to alleviate symptoms of distress and withdrawal effects may actually cause the patient to develop a dependence on the substitutes themselves. Other methods include prescribing a drug that will make one extremely uncomfortable and sick if he partakes in alcohol again. This was found out to damage the liver significantly. It is very important to know these things before acquiring the services of a clinic. Does the Program Tackle Improvement in the Patient’s State of Health? An addicted person, when admitted to a rehab, will typically be in a very poor state of health. It is very important that a reputable clinic address this basic need before even tackling the deeper underlying problem of the addiction itself. Studies show that rehabilitation programs which tackle the nutritional component of the addiction problem are significantly more successful than those without it. Taking care of the patients physical and nutritional needs will eliminate most problems associated with behavior such as irritability, lack of sleep, depression and other problems that can be barriers to recovery. In the end, it will be the ones responsible for getting the patient admitted to the rehabilitation center to discern what is best for the patient. By at least asking some of the questions above, there is a good chance that one may get a reputable and thorough rehabilitation clinic.